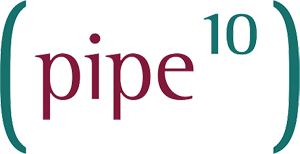 How to change all of your various passwords relating to your Pipe Ten Hosting account. https://www.pipeten.com/password/ – Our secure password generator tool! Navigate to Users > User Password. Input a new password and confirm it. Click Submit. Navigate to FTP/User Account > FTP User. Click the Edit icon in the password section. Click the Edit icon next to the sub FTP account you wish to change the password for. Select the second Edit icon. Input the new password and confirm it. Select the Long, PHP5.x-only radio button and press the Change button. Navigate to Databases > MS SQL > MS SQL Logins. Select the Edit Password icon next to the database login you wish to change the password for. Enter and confirm the new password in the password section. Click Submit.